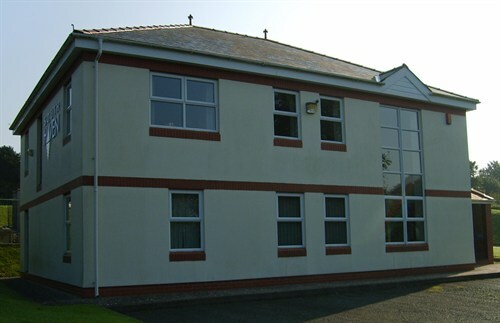 South Haven Construction Limited is a local business based in Pembroke Dock, Pembrokeshire and was established in 1985. With over 25 years experience in the construction industry the Company has grown to be one of the most reputable construction companies in South and West Wales enjoying a reputation for quality, customer care and after sales service second to none. We at South Haven Construction strive to maintain our high standards at all times and trust the purchase of one of our properties goes as smoothly and stress free as we can make it. These New Build Apartments are built to the rear of Tudor House which is an old town house, and the development situated in the main street area of Pembroke. Tudor House is a refurbished apartments development situated in the main street area of Pembroke. Grove Court Mews is a prestigious new development situated in a sought after area of Pembroke.